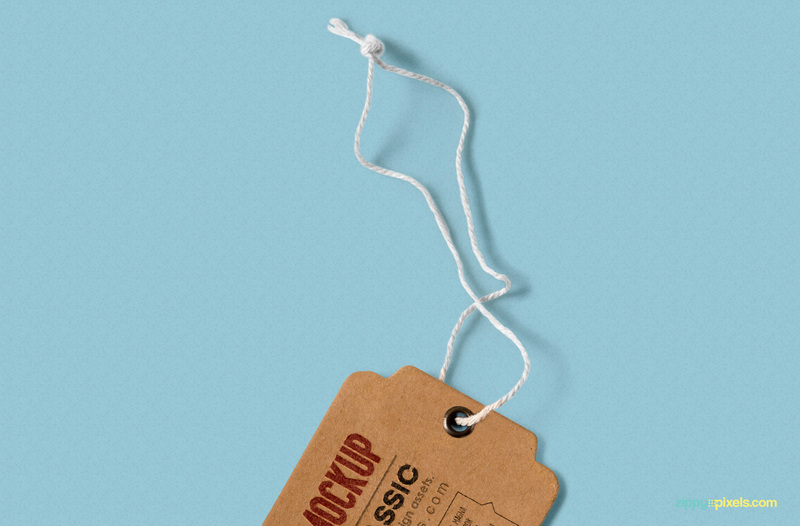 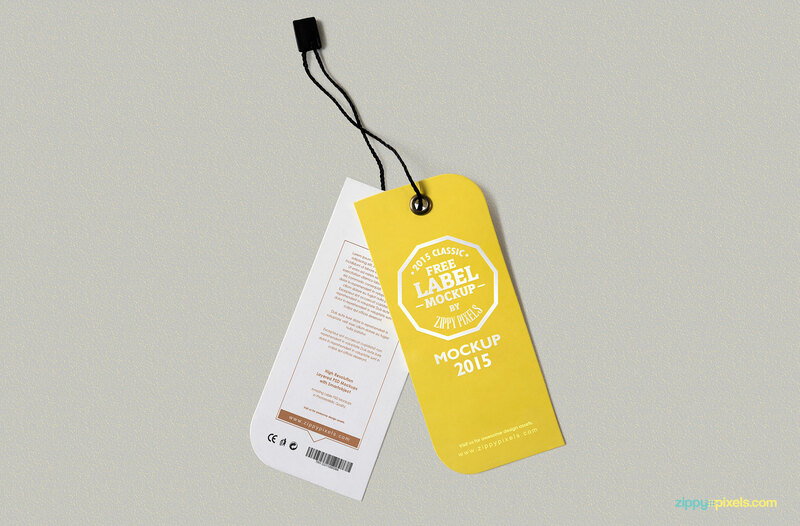 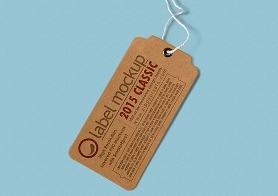 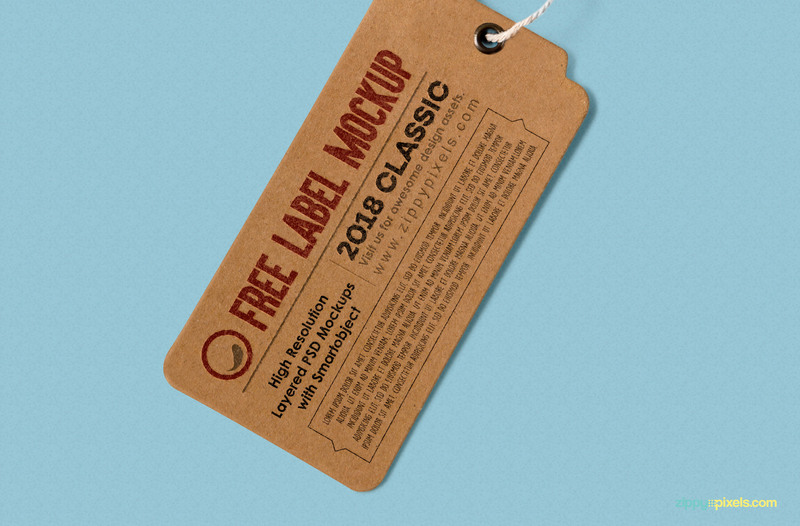 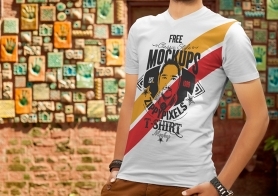 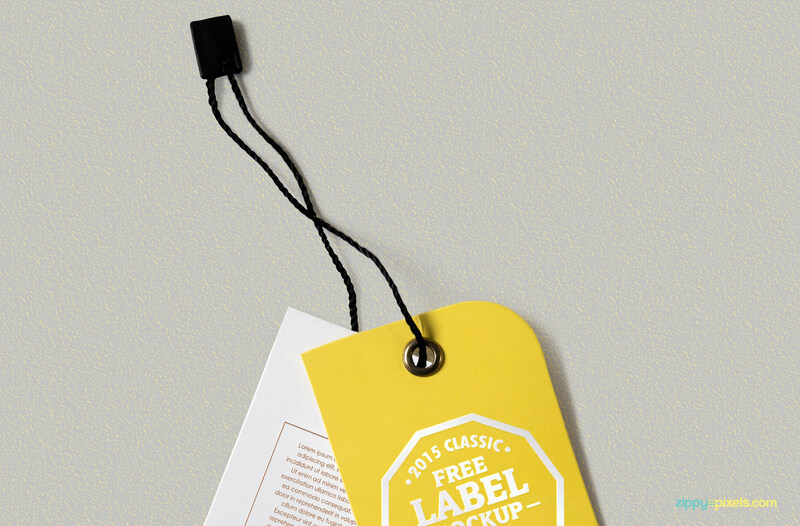 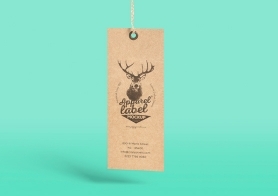 These Free Label Mockups include 2 different PSD mockups for your label tag designs presentations. 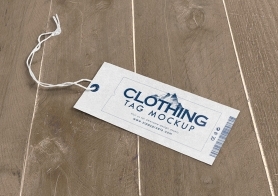 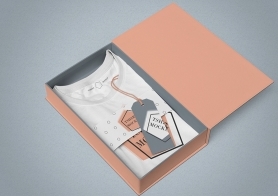 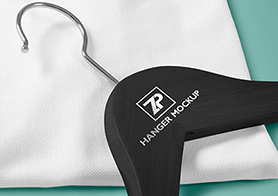 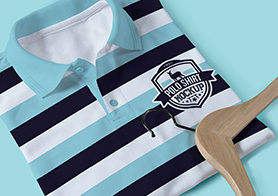 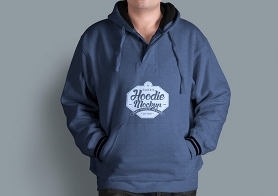 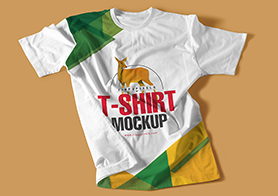 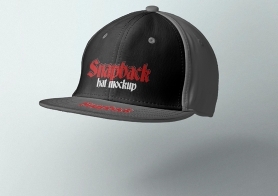 The first mockup offers a smart object of size 6.35 x 12.7 inches with a changeable background, shadows and color of the tag. 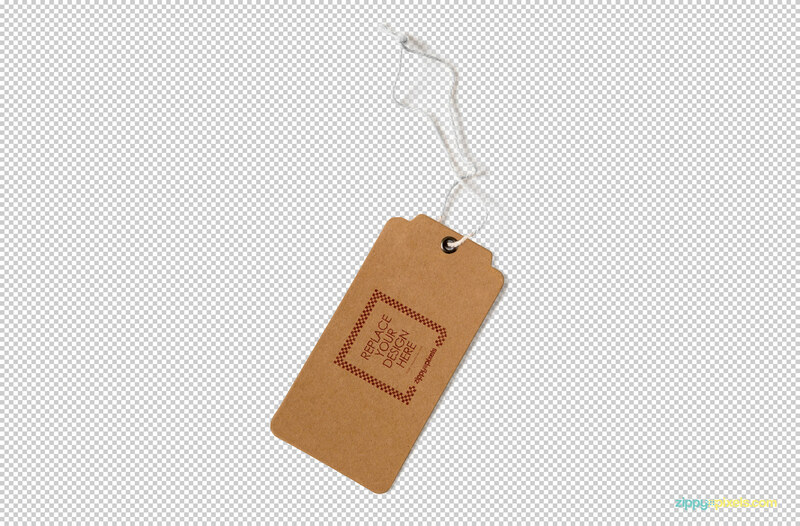 While the second one offers two different smart objects of size 2.35 x 5.5 inches front and 2.5 x 5.5 inches back. 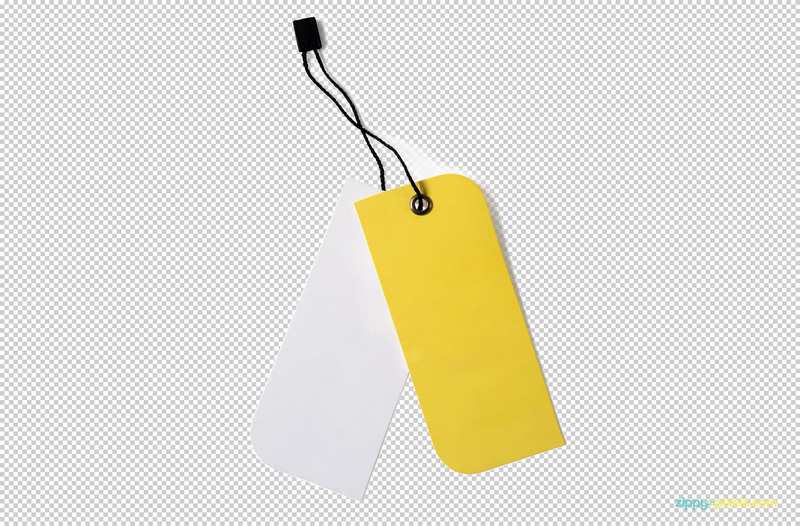 It also allows you to edit the background and shadows as per your requirement. 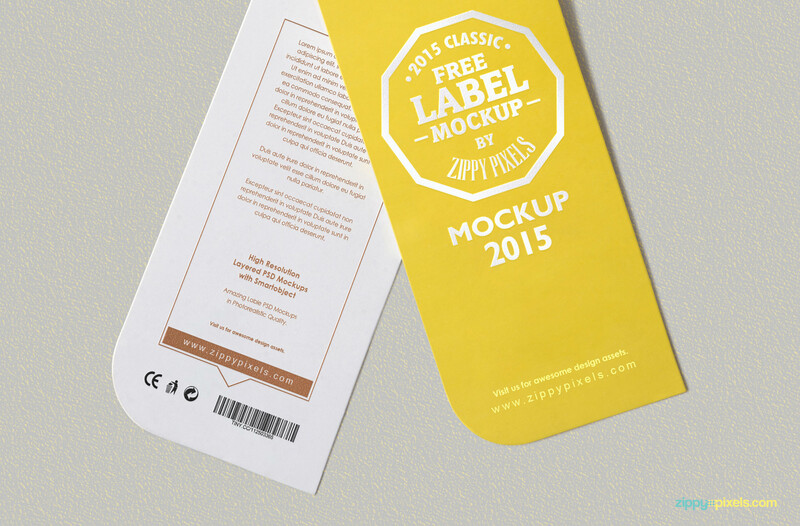 Download this freebie now and please share your experience in the comments box below.